It's easy to find yourself consumed on just one thing. 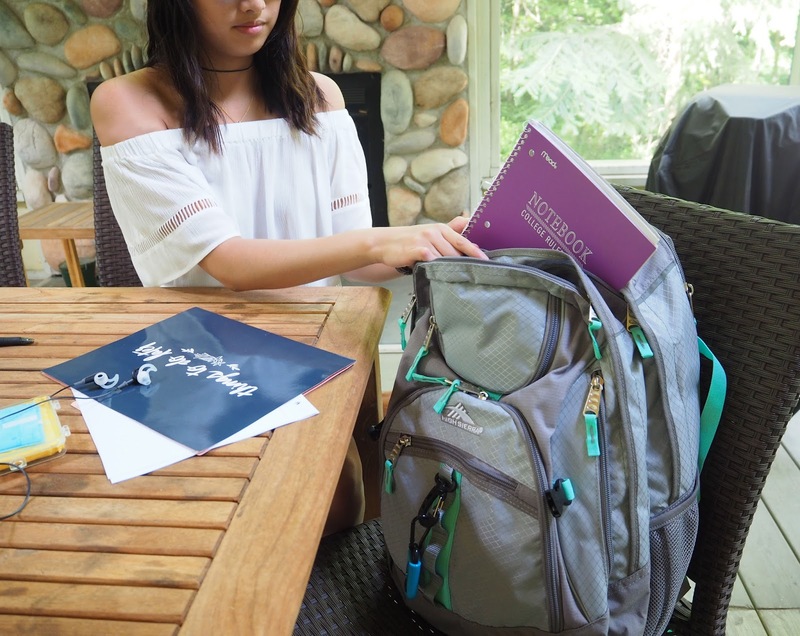 With school returning, sometimes it's difficult to stay balanced, especially after a whole summer of free time. 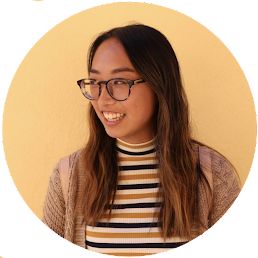 During this summer, I've spent most of my time working solely on my blog and the transition back to school is definitely going to change up my routine. 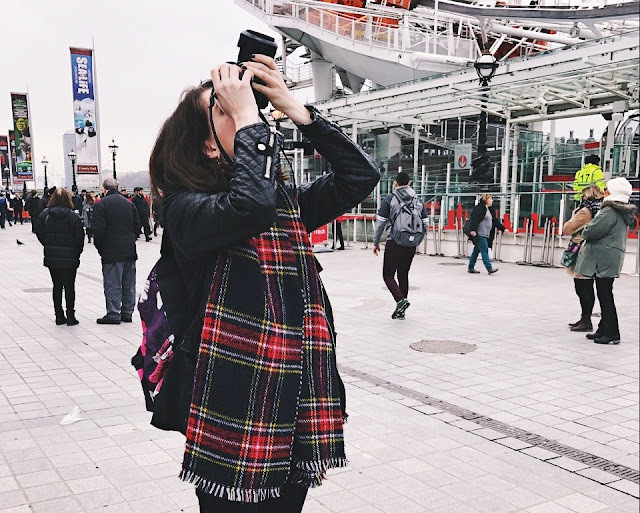 I've come up with some ideas for keeping up with both your blog and your schoolwork that will hopefully be helpful to young bloggers everywhere. Make lists. 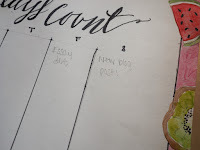 One of the best ways to stay organized (I've mentioned it many times) is to make lists. 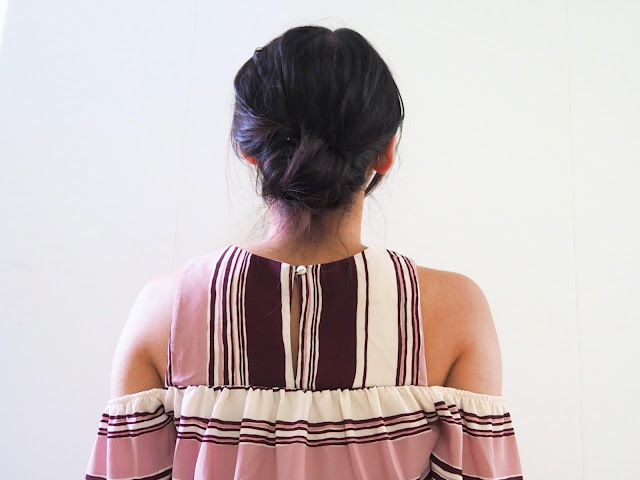 I have a list of potential blog posts that I jot down whenever I think of a good topic, so that when I go to work on a post, I simply pick an idea off the list. 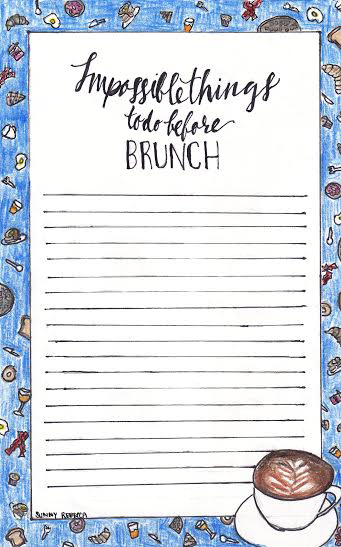 Making to do lists is also classic and always effective. Write down all the things you need to do in a day and cross them out as you go. Trust me, it's so satisfying to cross out things on your list and gives you a visual representation of the amount of work ahead of you. Use an agenda. I don't know how people survive without agendas, because they are a vital part of keeping organized. 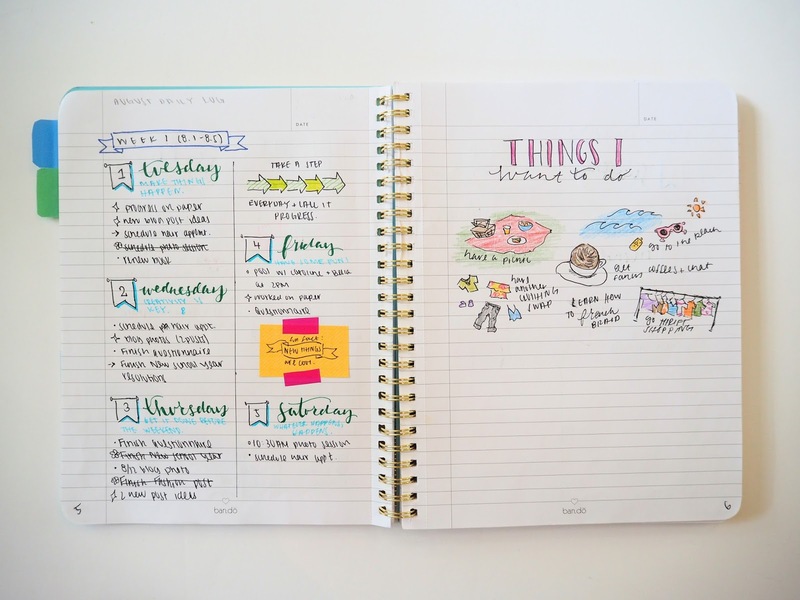 I did a post about some nice agendas about a month ago, which you can visit by clicking here. 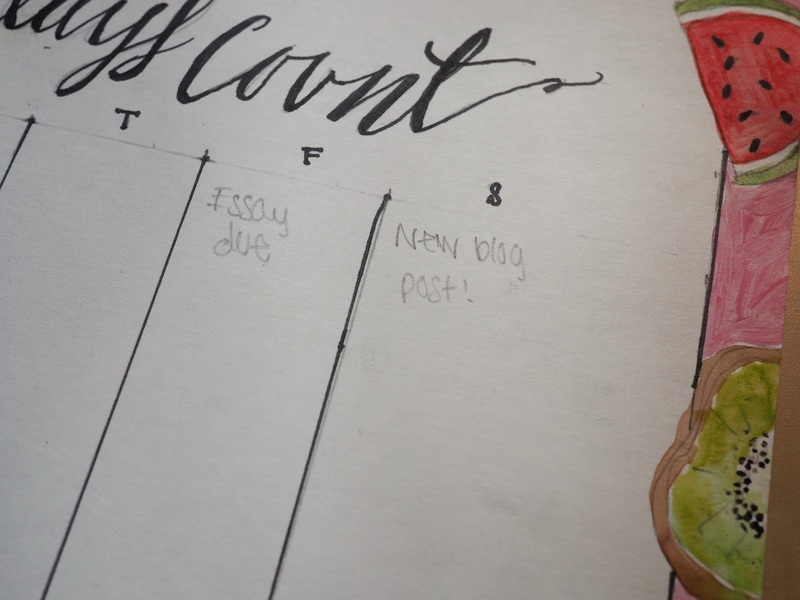 I put all of my assignments in my agenda and keep track of my blogging schedule in my calendar, which brings me to my next point. Use a desktop calendar or a Google calendar. In my calendar, I add the day that I'm going to post, what I'm going to name it, and what it's going to be about. In this way, I can plan ahead anywhere from a few days to even months. I currently use my Google Calendar to do so, but recently I've been transitioning into using a desktop calendar. 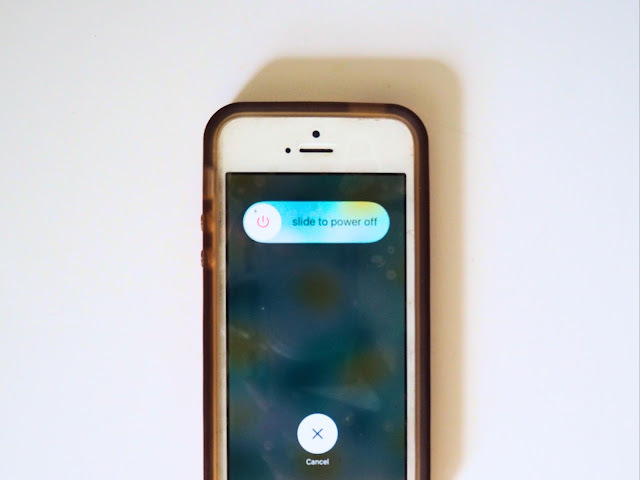 I'm still using both of them, because I find that this setup works best for me. I do the short term things on my desktop calendar and the long term things on my Google calendar. In this way, I have an idea of what I need to do for a post and when it should be done by. Prioritize. Often, you have to decide which is more important, blogging or schoolwork. Obviously this is a difficult choice to make, but I always put schoolwork first. While you're working, you have to figure out what to do for how long in a given time period in order to be most proactive. Don't procrastinate. This is easier said than done, but this really makes a huge difference. At my school, we have block scheduling, so when homework is assigned, it's not due the next day, but in two days time. This gives me a huge advantage on being proactive. I always do the assignments on the day it's assigned so that if I don't finish it, I can do it the next day. This also leaves me more flexibility for blogging. If I spend too much time on a post and don't have enough time to finish my homework, it's no problem, because I still have another day. Schedule your posts. Have a busy week ahead of you? Plan out your posts ahead of time and schedule them so that you don't have to worry about them. You can focus entirely on schoolwork if you have lots of tests and projects ahead of you if your posts are pre-scheduled and pre-written. Have back-up posts. Always have a plan B! If something sneaks up on you and you have your hands full, there's no need to worry about not having a post. If you write some back-up posts before the school year begins, you can keep them in your toolbox for a rainy day. Make use of stationery. Stationery is always helpful for writing down my ideas and plans. There's also lots of nice stationery out there, but I've made my own! I made a desktop calendar and a list making sheet, and if you print multiple of them you can make them into notepads. 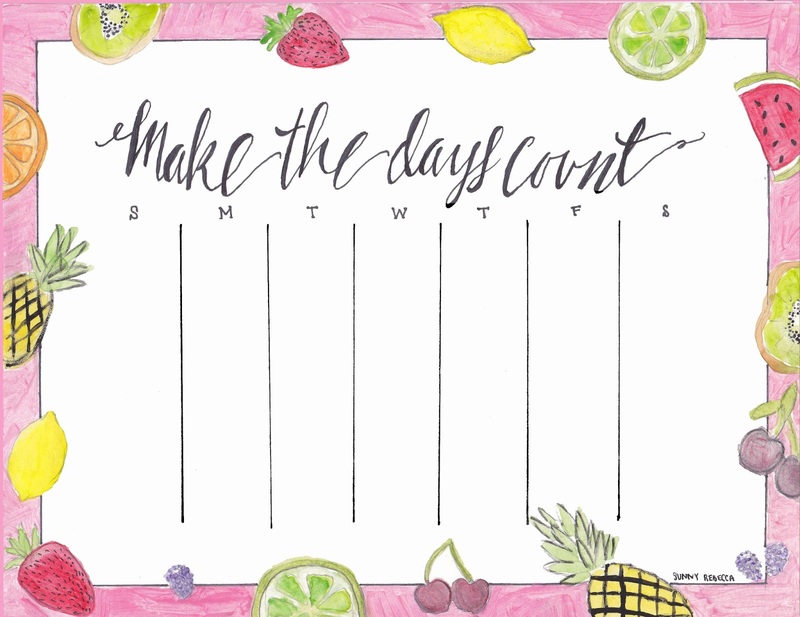 The desktop calendar is lined with vibrant fruits and the words, "Make the days count," while the list sheet is lined with a brunch food border and says, "Impossible things to do before brunch." The quote on the list sheet was actually inspired by the Alice in Wonderland quote, "Sometimes I've believed as many as six impossible things before breakfast." Both of these are handmade and are printable! 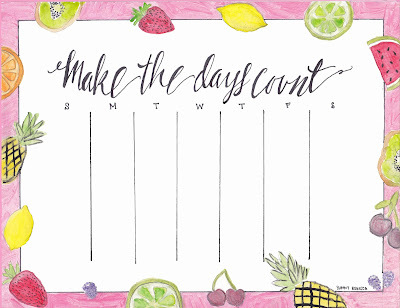 You can download and print the fruit desktop calendar by clicking here and/or the brunch list sheet by clicking here. 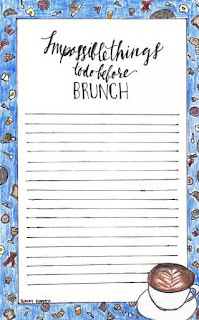 I hope that this stationery helps you keep organized! 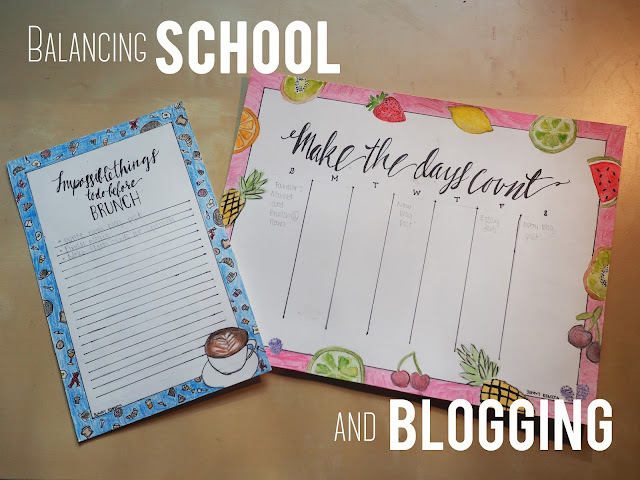 P.S: This post is in participation with the Bloggers go Back to School linkup! You are so talented - I could never make templates like that! Love them (and love brunch, hehe!). So so so cute! Thanks, Jamie! This was actually my first time making handmade stationery and I'm so proud of the way that they turned out! My personal favorite is the fruit one because of the design, but brunch is always a good idea! Beyond helpful- your'e insanely talented! Hello Rebecca! You know Rebecca; you are very talented and intelligent to make all type of stationery. I could never make templates like that. I love all them. All are amazing!